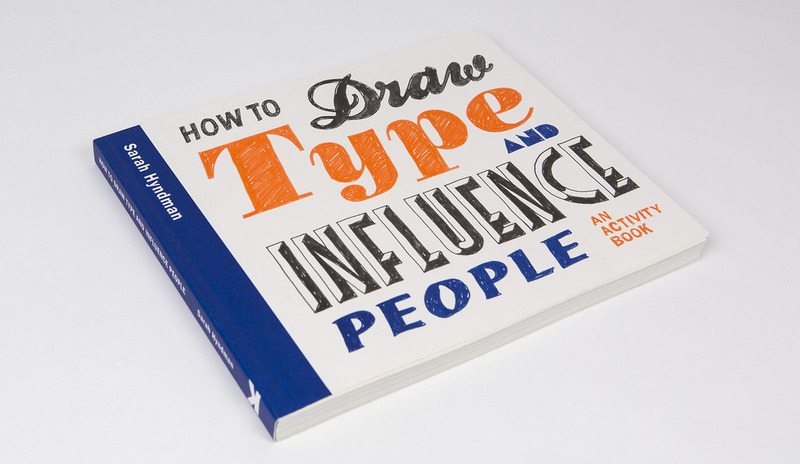 How To Draw Type and Influence People by Sarah Hyndman. 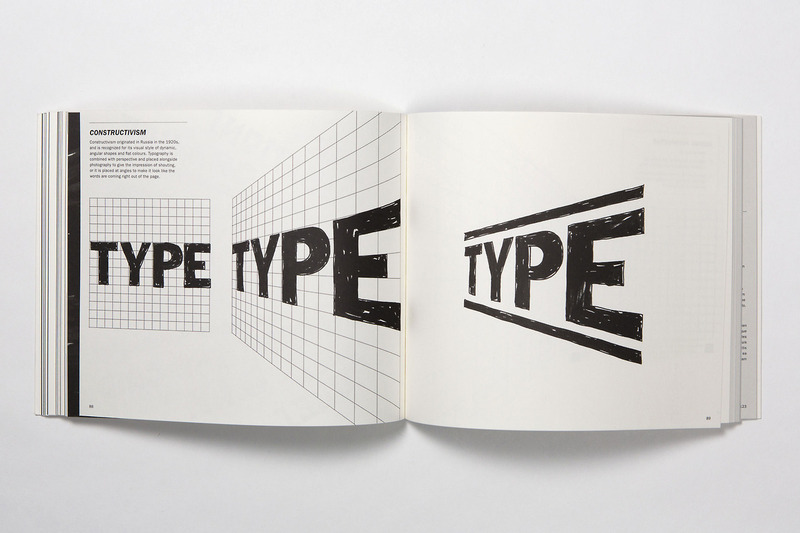 We are all type consumers and interact with type in our everyday lives. Typefaces in all shapes and sizes evoke an emotional response and trigger associated memories before we’ve even read the words. 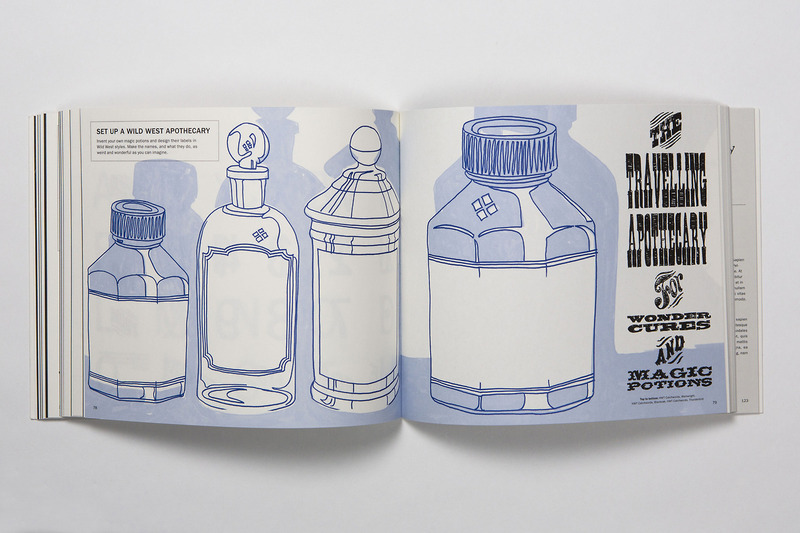 How to Draw Type and Influence People shows how we use type to understand different messages. 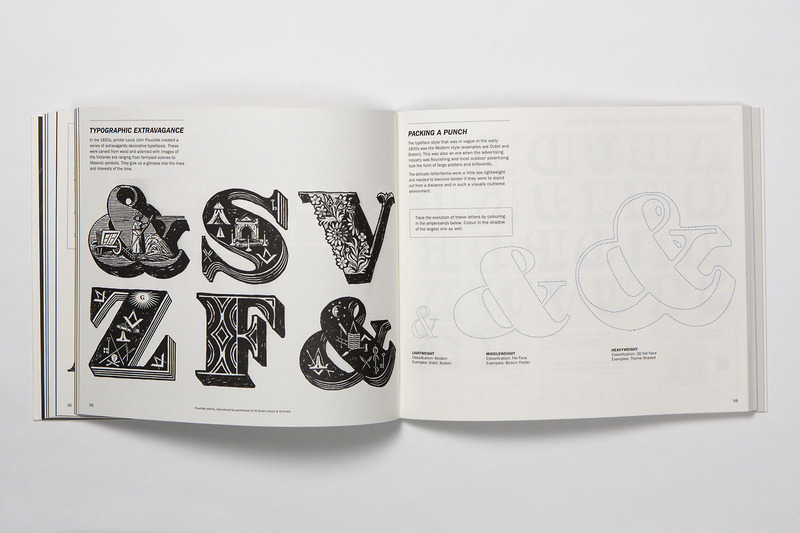 Each typeface is introduced and explained and then creative exercises show the reader how to draw each font and invite them to explore the associations evoked by the styles, to reveal why they have come about and how to create their own versions. 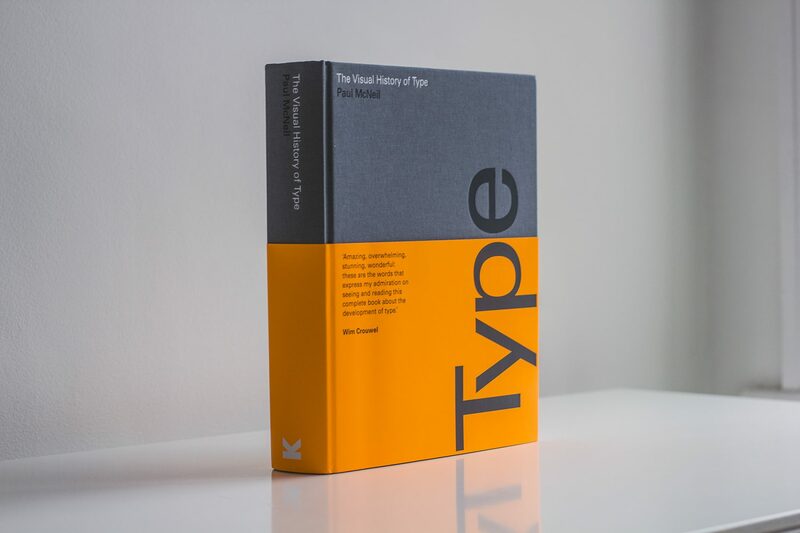 Ideal for all those who work with type daily, this book provides an accessible way in to the world of typefaces, for the general reader, but also graphic designers who want to explore fonts in more detail and design their own letterforms.